The perfect hotel to explore Salzburg. Hotel Hofmann is located in the very heart of the city of Mozart. This metropolis of music and culture never ceases to delight and charm guests from all over the world and the modern Hotel Hofmann offers you the perfect basis for a comfortable stay in Salzburg. 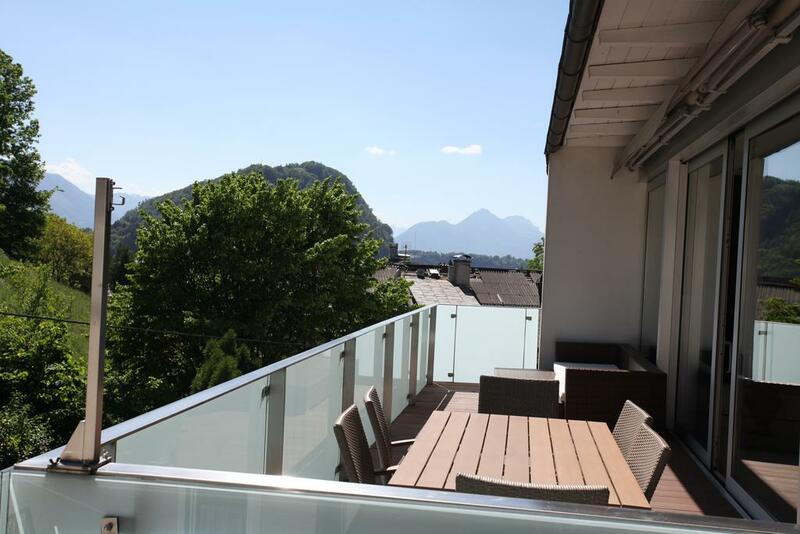 Enjoy the beautiful view over Salzburg. Sky View Salzburg offers accommodation in Salzburg, 3.2 km from Mirabell Palace and 3.9 km from Kapuzinerberg and Kapuzinerkloster. 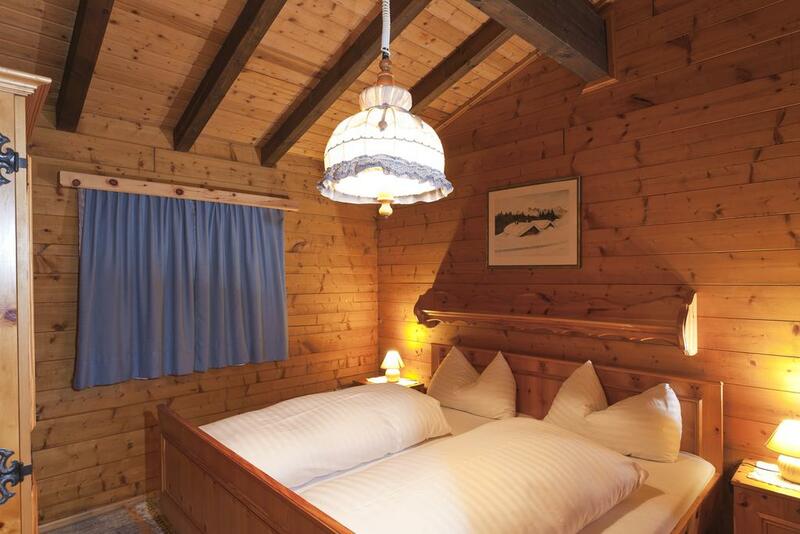 Located on the outskirts of Maria Alm and just 600 meters from the Amadee Hochkönig Ski Area, the holiday house offers a fully furnished house with a terrace and a tiled stove. The friendly hotel in the heart of Salzburg! 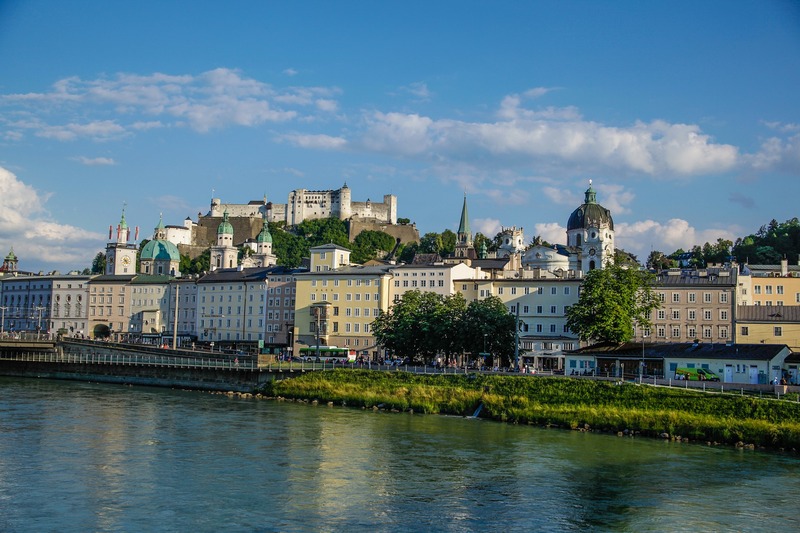 Take advantage of the city’s cultural amenities such as the Salzburg Festival, the theater, concerts and much more. Go sightseeing in the old city, stroll through the Getreidegasse, enjoy the panoramic view of the city from the fortress. A bus stop is only 40 m from the Hotel Hofmann. The lakes of the Salzkammergut can be reached within a 30-minute drive. Regardless of whether you have a reservation or not. You can park directly in front of the hotel. We hope that we were able to inform you well with our website and look forward to welcoming you soon as a guest in our hotel. Of course, we are pleased about your interest and praise, but also about critical suggestions.